Paul Tobey has been hailed by critics and fans as a high calibre pianist, composer and arranger. 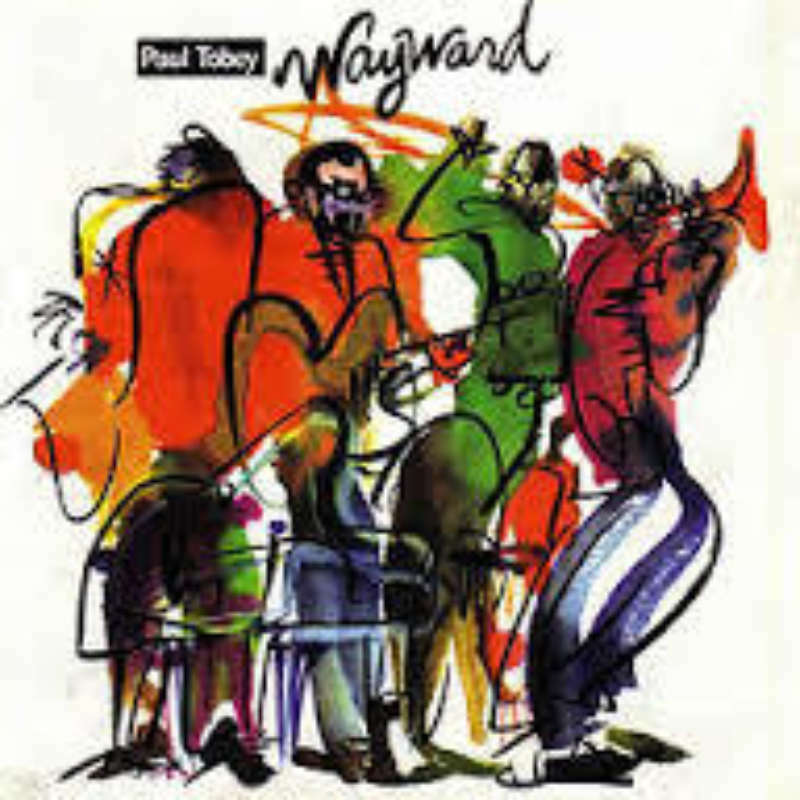 Writing about his current release Wayward, critics have claimed it "should swing the Toronto mainstay out ofobscurity an into the record bins wherever jazz is sold" and "Tobey moves with adventurous ease through contemporary and Latin styles while showing an abundance of fresh ideas and composing ability." Tobey's playing has been described as "inspired, artful and unfailingly interesting" and "a stunning showcase drawing from his classical and jazz backgrounds." Tobey's first exposure to jazz occurred during a community college field trip to a Toronto club appearance by the great pianist Oscar Peterson. Tobey was awestruck. He had long been playing music by other composers and here was Peterson creating spontaneous original music! Tobey's talents have been acknowledged by prestigious jazz establishments as the Thelonious Monk Institute of Jazz, the Festival Internationale de Jazz de Montreal, Canada Council for the Arts, Ontario Arts Council, and FACTOR (Foundation to Assist Canadian Talent On Record). A U.S. appearance at the 1998 JazzTimes Convention brought him attention from a worldwide audience and his 1998 release, Wayward, has been favorably received by critics in Canada and the United States.